DSM Personal Care is the leading provider of high-quality skin, sun and hair care ingredients to leading high street brands. 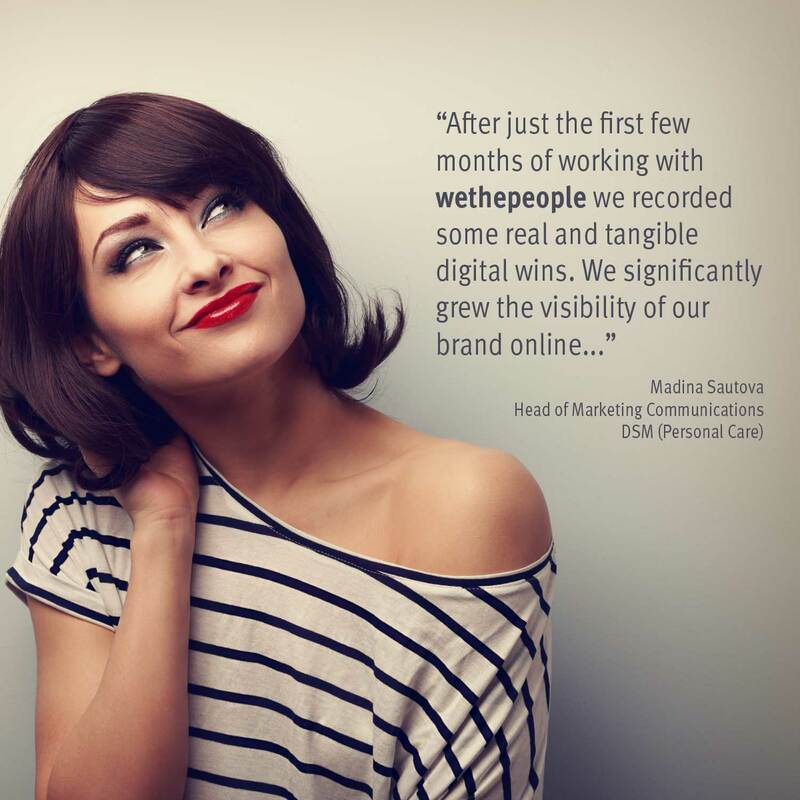 They’re perceived as a market leader, but their digital marketing effort wasn’t seen as fully integrated with their sales and marketing. So, we introduced an insight/content-first approach and optimised digital tactics. We know that repeated messaging to an audience reduces the desire to act. However, presenting the new and unexpected engages a broader attention, and is more likely to trigger a response. So, out went product-focused social posts; in came trend-based content. 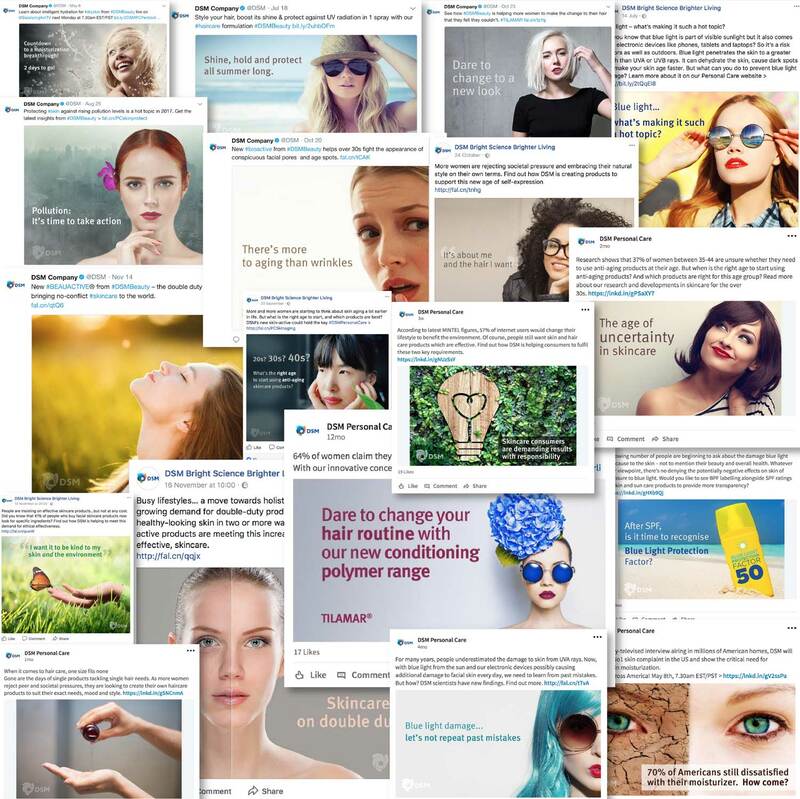 This drove customers to the website to read about the featured trend, download relevant formulations and find out more about relevant DSM products.  To find out how wethepeople can help you to transform your digital marketing effectiveness contact us.